I’m writing for ‘Floogals’, a new comedy for kids about three aliens exploring Earth. 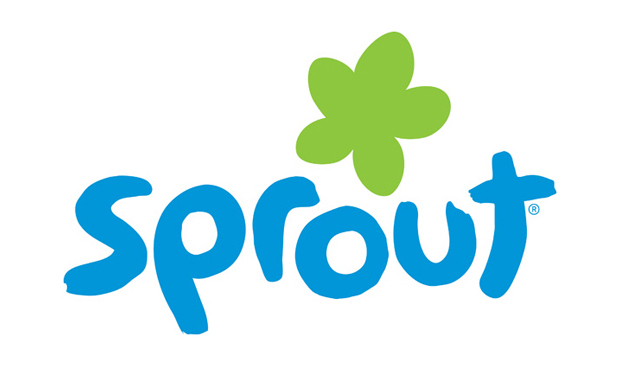 The show mixes CGI and live action and will launch on the US network Sprout this year. Floogals is being produced by The Foundation in the UK.